Why has the large income gap between blacks and whites persisted for decades after the passage of civil rights legislation? More specifically, why do African Americans remain substantially underrepresented in the highest-paying professions, such as science, engineering, information technology, and finance? A sophisticated study of racial disparity, Opting Out examines why some talented black undergraduates pursue lower-paying, lower-status careers despite being amply qualified for more prosperous ones. 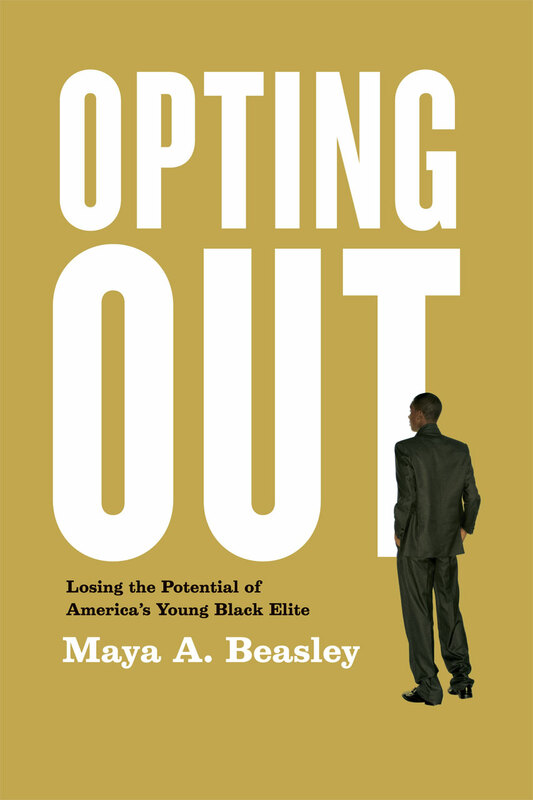 To explore these issues, Maya A. Beasley conducted in-depth interviews with black and white juniors at two of the nation’s most elite universities, one public and one private. Beasley identifies a set of complex factors behind these students’ career aspirations, including the anticipation of discrimination in particular fields; the racial composition of classes, student groups, and teaching staff; student values; and the availability of opportunities to network. Ironically, Beasley also discovers, campus policies designed to enhance the academic and career potential of black students often reduce the diversity of their choices. Shedding new light on the root causes of racial inequality, Opting Out will be essential reading for parents, educators, students, scholars, and policymakers. 3 Family Effects: Is It Really Just a Matter of Money? 6 Stereotype Threat: Where Have All Our Scientists Gone?